If you haven’t seen this unique red Pagani Zonda F #059 with Cinque aesthetic parts from London before then you’re really missing out. 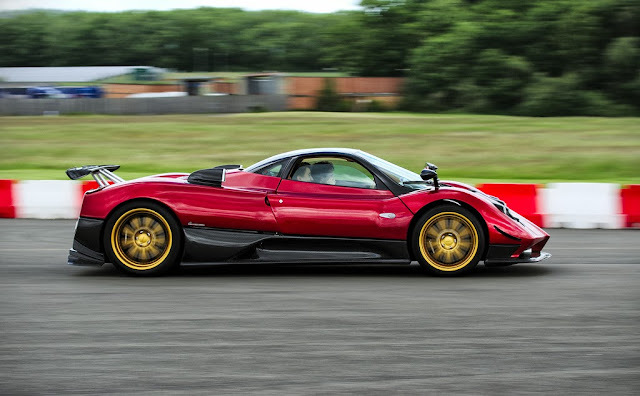 If you are unfortunately one of those people, then the following four videos will provide you with the best look as to why this Zonda F is so well-known. The following videos consist of one stationary revving video, two all-out acceleration clips and one high-speed flybys video! All are well worth a watch!